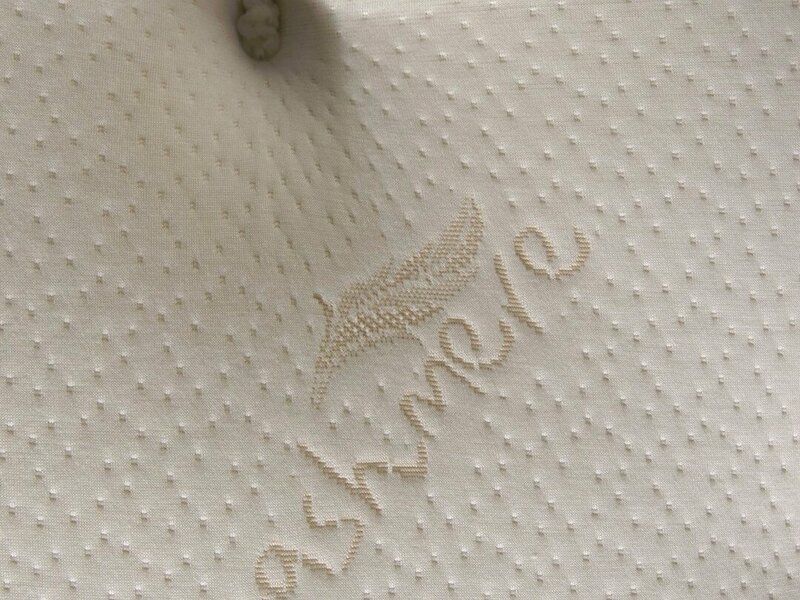 The Cashmere Pocket Mattress is an elegantly designed mattress upholstered with a cashmere top. 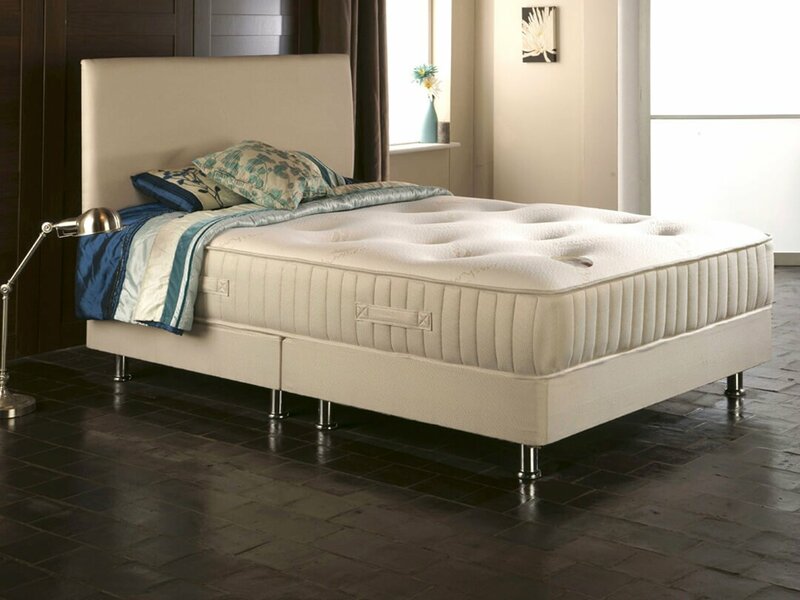 It is blended with soft fibres and bonded polyesters and is supported by 1000 pocket springs to achieve an extremely comfortable feel. 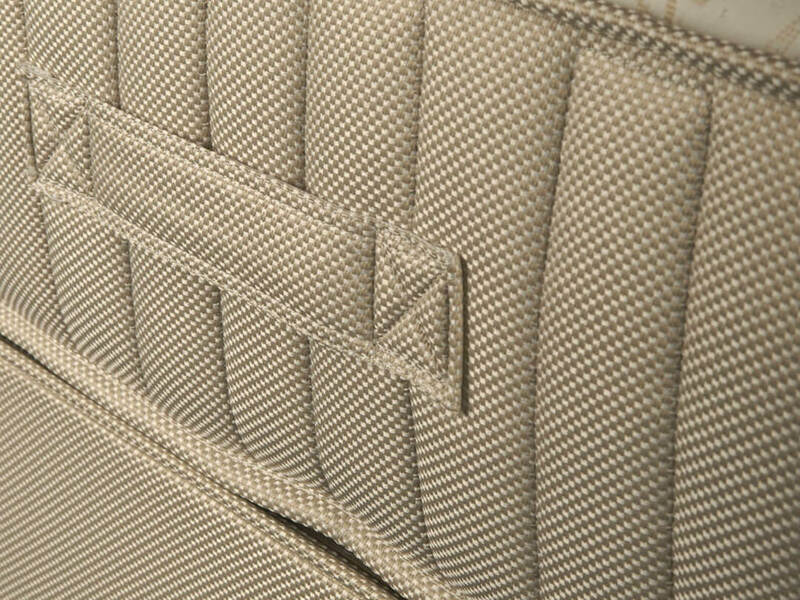 Each pocketed spring is nested in a honeycomb pattern and hand tied with linen cord. 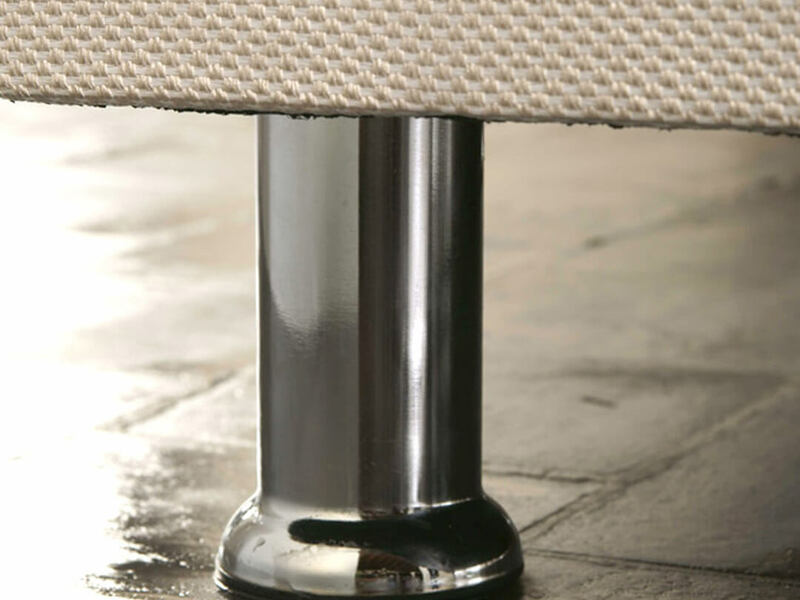 As you move, the pocketed springs shape perfectly to your individual body contours. This is due to each spring having its own independent action.